Do you love sightseeing, history and walking? 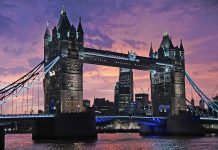 Why not visit London and try one of the free walking tours with Free Tours of London. If you are looking for something fun and free to do in London you can’t go wrong with the Free Tours of London walking tours. All the tours on offer are FREE and if you enjoyed the tour all they ask is that you give the guide a tip at the end. Back in June I went to try the tours for myself. There were 3 tours on offer (a Soho has since been added which I have yet to find time to do). The first tour, The Royal Tour, (every day 11am from Parliament Square, Westminster) takes you on a tour of 3 Royal palaces; Westminster Palace, St James’s Palace and of course Buckingham Palace, Clarence House (the home of Prince Charles), Big Ben, Churchill’s War Rooms, Horse Guards Parade, Trafalgar Square and other historic places of importance throughout British history. You can read my review of this on What’s Good To Do here. 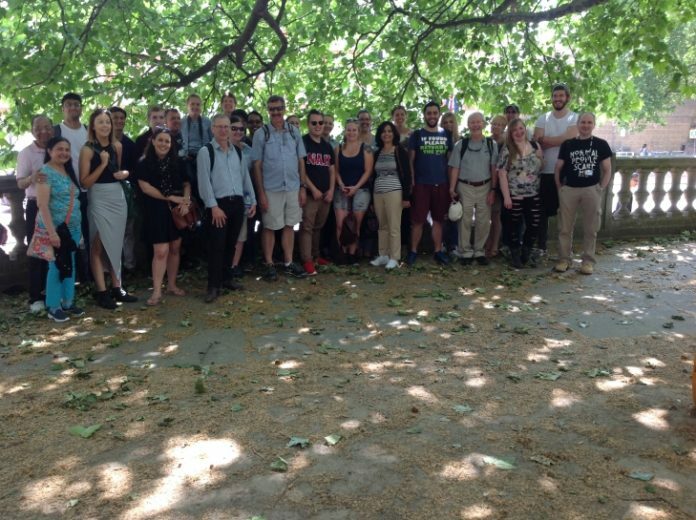 The second tour, The Old City Tour, runs every Monday, Wednesday, Friday and Saturday starting at 4pm from Temple tube station and takes you on a tour of the oldest parts of the city. You can read my review of this on What’s Good To Do here. The third tour, Jack the Ripper Tour, runs every day at 8pm from Tower Hill tube station (there are 2 entrances/exits to this station so you will need the one next to the old Roman wall) and takes you on a tour of the murder sites of one of the world’s most infamous serial killers. This was my favourite as I do like anything related to Jack the Ripper as it is fascinating probably because no one knows who is was, why he did what he did and no one will probably ever know for sure and with all the different theories and conspiracy theories surrounding the topic make if all very interesting. You can read my read of this on What’s Good To Do here. All the guides are excellent, after all if they don’t do a brilliant job mixing well-researched facts with wit and humour they won’t get any tips. The tours take from about 2 to 2.5 hours and are a great way to see our capital city. I grew up in Stratford, East London and still learned a lot of new things and saw a lot of new places. These tours are fun and educational and if you have a few hours to spare while in London I recommend you try at least one. The picture featured with this post is of me and the group on The Royal Tour. For more information visit www.freetoursoflondon.com and why not try one? At most if you don’t enjoy it (which I doubt) you will only have lost a couple of hours of your time. 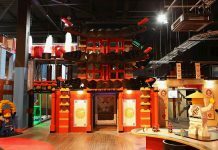 Disclosure: The opinions expressed in this review are independent and my own, I was not paid to write about these tours. Make Your Home Best Friends with the Environment! Should Your Business Switch To LED Lighting?